Apple's newest version of Mac OSX was recently introduced at WWDC 2013. Although still in the beta stages, now is the perfect time to take a look at what this upgrade has to offer, how to install it on your Mac, and when it will be available to buy. The newly named "Mavericks" is the 10th major release of the powerful OSX operating system, and reportedly offers more than 200 new features. These new design features promise to make your life easier, run your Mac faster, and improve energy efficiency. OSX Mavericks incorporates new power-saving innovations like Time Coalescing®, a new feature that groups together low-level operations of your Mac, enabling the CPU to run longer in a reduced-power state. There is also the App Nap®, another new facet of the Mac OSX upgrade that is designed to focus on open applications you are not using. This makes it possible for your Mac to maintain speed and responsiveness by automatically compressing any inactive data when your system approaches memory capacity. Once you need the data again, however, it is available immediately. In addition to increased battery life, the latest Mac OSX upgrade introduces iCloud Keychain®, a new security feature that provides safe storage of your WI-FI passwords, website login credentials, and yes, even your credit card information. Your confidential data, while being securely protected by robust AES 256 bit encryption, is automatically shared with your Mac, and all of your approved devices. There are many other groundbreaking additions to Mavericks, including iBooks®, a feature that provides immediate access to your iBooks library, as well as any new titles in the iBooks Store. Conveniently, iBooks also automatically bookmarks the last page you read. There is an enhanced multi-display support, and the newly offered Maps, complete with 3D view, interactive Flyover™, and razor-sharp graphics. The new Safari browser is more powerful, more stable, and offers even more advanced features. If you like the new updates, you can begin planning your upgrade now. When considering any upgrade, it is important to note that you must always check the system requirements first. Once you understand the specifications, carefully compare them to what you already have, and verify the current OSX version your Mac is running. This is necessary, because if you missed a previous upgrade, you will need to bring your system current before continuing on to the Mavericks release. To locate your current OSX, select the apple icon from the top left of your screen, then click on "About This Mac" from the drop down menu to find your version. Once you have your OSX details, simply visit Apple's website (once Mavericks is available for sale) for specific upgrade instructions. The process should be similar to past upgrades where you can purchase them through the Mac app store. I like the fact you only have to purchase one upgrade for multiple computers. Most importantly, remember to back up all of your data, and be sure you have all of your application CD's before you start. The preview of Mavericks OSX is available now to all members of the Mac Developer program. All other Mac users can purchase the new Mavericks Mac OSX upgrade in the Fall of 2013. What do you think about OSX Mavericks? Are you ready to upgrade? 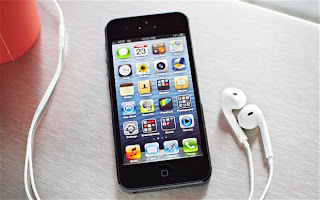 If you are considering buying an Apple product or adding a new Apple product to your collection, I'm sure you want to make the best decision possible and balance features with cost. If money is no object, then you can buy the latest and greatest product. But if you're like me, you want to find the device that does what you need at the best price. So, today, we will look at things to consider when buying different Apple products and also go over some resources for finding good prices. 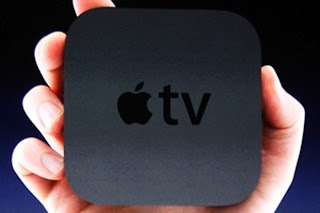 Apple TV -- There is not much to say about Apple TV. It is a small device with a small price tag. You just want to look at the features before you buy so you can answer the question, "Is the Apple TV worth it?" Once you've reviewed the features, you will know if it's something you want. 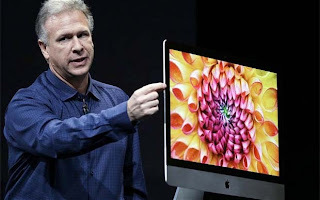 iMac -- Apple recently released a new, thinner model. If you like the new design, you're not alone! The only decisions you have to make is screen size and processor speed. They all have 8 GB's of memory and a 1 TB hard drive. All the processors are quad core so unless you are a "techie", you probably don't need the top of the line processor. iPad/iPad Mini -- Here you have 2 options. You can get the full size iPad or you can get the iPad Mini. 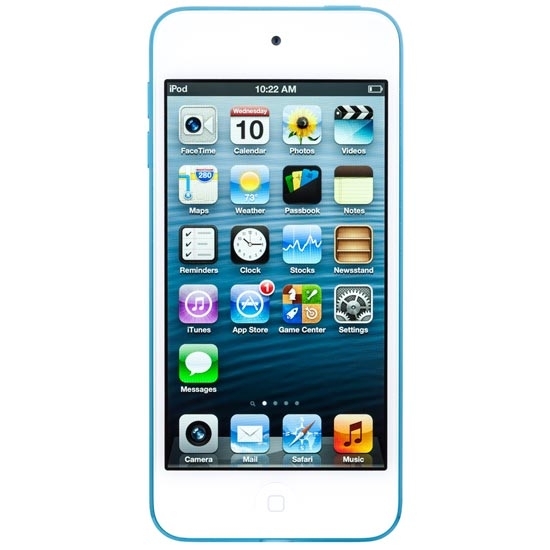 The iPad will have higher resolution while the iPad Mini is more compact. I like the iPad and I didn't think I would like the iPad Mini when it was released. 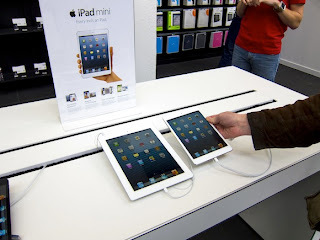 Most people dispute against the iPad Mini is that there is no new technology in it. It's just smaller. But there is something about it. It's light and feels very like-able in your hands. That's just my opinion and the best way I could describe it. If you want either of these devices, go for it. Just keep in mind, there is a possibility newer models could be and probably will be released later this year. Then you have to decide if you need it now or if you can wait. 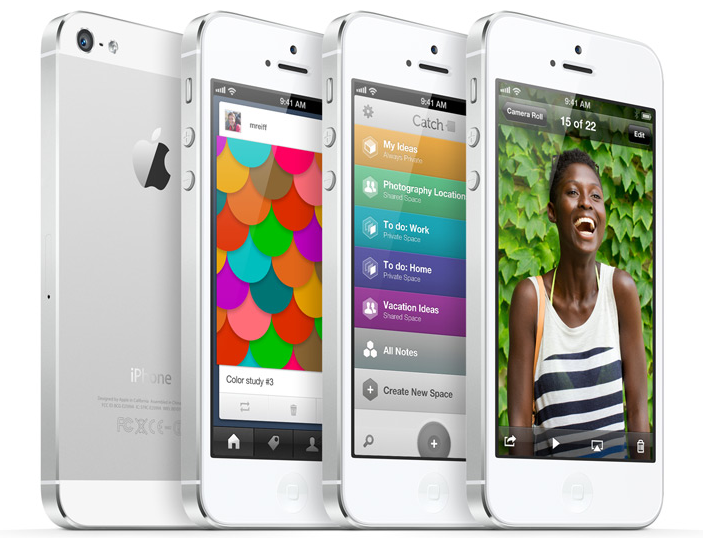 iPhone -- If you wanted the latest device, that's the iPhone 5. 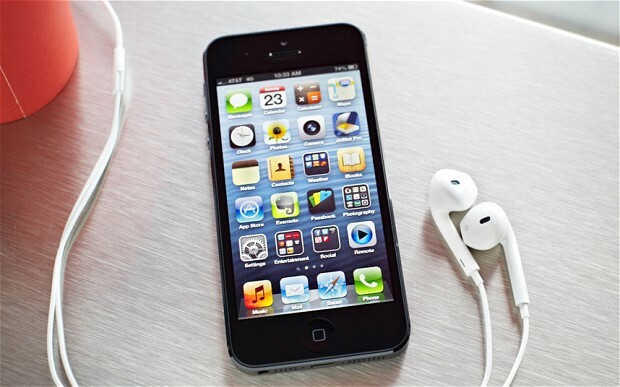 If you can deal with a smaller screen to save money, that's the iPhone 4S. 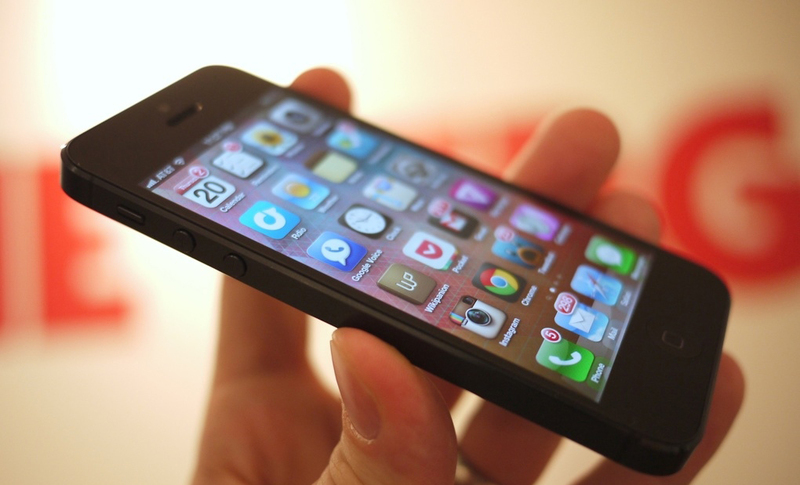 If price is your largest concern, that's the iPhone 4. If you don't want a contract, buy the phone outright and look for a prepaid plan. Crunch the numbers. You may pay more upfront but save more over the long term. iPod -- You have a wide variety. You have the Shuffle, Nano, Touch and Classic. 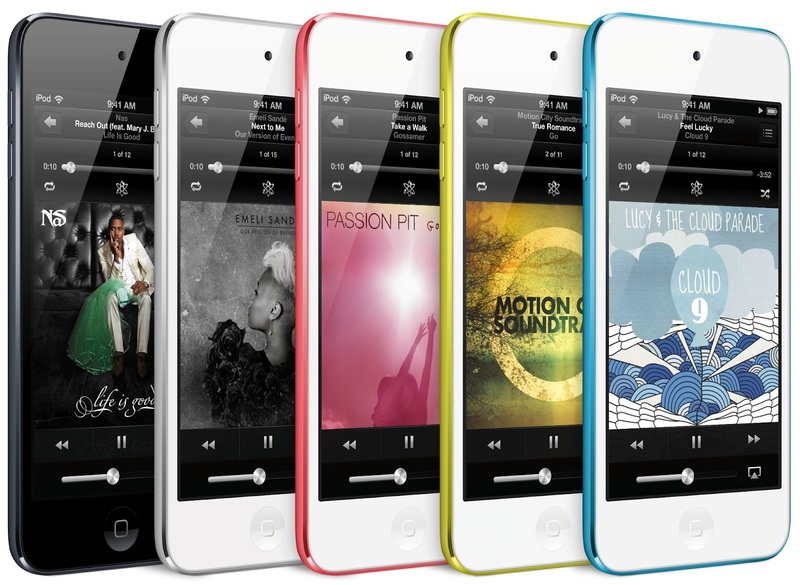 If you're just a music lover and don't need a display or apps, the Shuffle is for you. If you prefer to have a display, then you can go with the other three. If you want apps, then you're down to the Nano and Touch. Then you just have to decide on the size and price you want. 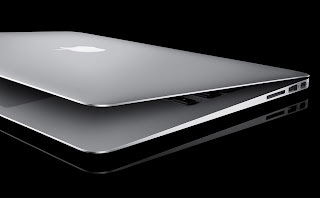 Macbook Air/Pro -- The Macbook Air is lightweight and very thin. It's very portable but some features are missing to allow for the smaller size. There is no DVD drive or ethernet port; you will have to purchase external accessories if those are a must. You could use a thumb drive instead of the DVD drive and you could use the wireless connection instead of the ethernet port. If the DVD drive and/or ethernet port are must-haves, you may prefer the Macbook Pro. The Macbook Pro will also give you more storage than the Macbook Air. If you look at those features, then you can choose the best Macbook for you. 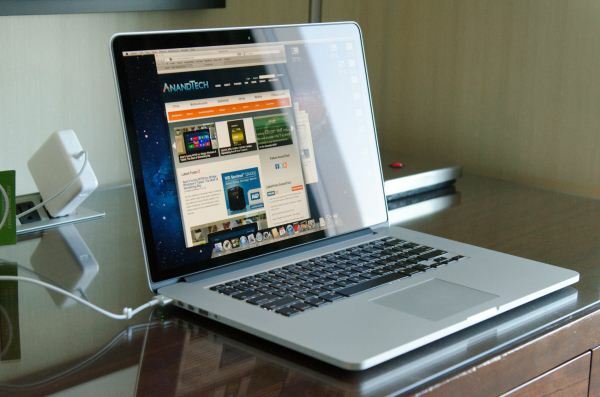 If you want the top of the line, that's the Macbook Pro with Retina display. 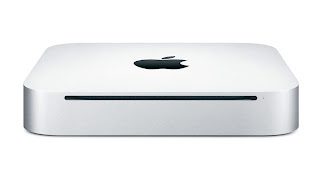 Mac Mini -- If you're looking for an entry Mac, the Mac Mini is a great choice! Of course I like the Mac Mini. You can use it as a media center computer and install Plex or you can use it as your desktop. Either way, it will have a small footprint. You just have to bring your own keyboard, mouse, and display. This was my first Mac and I still have it...and still use it daily! You can find most of these products in the Apple Newbies Store so take a look around. In closing, I just want to say no matter what product or products you choose, with Apple, you will get a quality product. I just wanted to familiarize you with your options and provide a few tips for buying Apple products. I hope this information was helpful and you choose wisely. Okay, so yesterday, I was looking for something new to write about. I was looking to see if there was a problem Apple users were facing. I stumbled across a forum that was talking about Macbooks running slow. If you are having this problem, I know it can be annoying. We like things quick! If we are searching for information, we want it now. When you're used to working at a certain level and now you can't, that can be aggravating. Luckily, this forum also had a way to fix your Macbook if it's running slow. Turn off your Macbook and plug the power cord into a wall outlet. Hold down the left Shift, Control, Option, and Power buttons for 10 seconds. The Macbook should remain off during this time. Then, release the buttons and power on the Macbook. This is a simple fix for a problem that could complicate you life. Hopefully, this tip will remedy your slow Macbook problems so you can get back to being productive. Did this help fix your Mac issue? I know it's been a while since iTunes U was introduced but I don't think a lot of people realize how great this program is. I'm sure there are other similar programs but if you're already in (or thinking about joining) the Apple ecosystem, this is a great, FREE program. I can't stress that enough...FREE! I strongly believe knowledge is power and iTunes U gives you access to lots of online learning content. This is a great addition for online education. iTunes U opens the doors to a wealth of knowledge. I know some people don't like to learn. Once their finished with school or college, they're done. Lifetime learning is great! You can probably tell I'm getting excited while writing this...but I'll try not to get sidetracked. When you look at how much it normally costs a person to get an education, iTunes U becomes pretty awesome. Just think about what topics you like or would like to learn more about online. Then search for it in iTunes U. Hopefully, you will find courses or lectures that will help you. When you think of FREE content, you probably think the schools aren't great...but they are. You can get access to lectures from professors from Stanford, MIT, Yale, and more. Try it! I think you will enjoy the online education content. The best part of iTunes U is that you can access it on various devices. If you're on your Mac (or PC), you can open iTunes and access iTunes U. If you're relaxing on the couch, you can access your iTunes U files stored on your computer and watch them using your Apple TV. You can access iTunes U on your iOS device. Yes! There is an app for that. Apple created iTunes U and provided you with a myriad of ways to access the FREE online learning content. For more information about iTunes U and online learning, you can view Apple's website or contact me. The Refurbished Mac Mini Story Part 3: The Ending? Now that I had the hardware and software set up the way I wanted, I have used the refurbished Mac Mini for years. In fact, I'm still using it now. Since it is a pint sized computer, it was able to grow with my needs. In the beginning, I only needed it to function as a media center/media player. I was streaming media from my Windows tower to the Mac Mini. Later, it replaced the Windows tower altogether when I added an external hard drive. So today, it does most of the heavy lifting for my computing needs. I use my Macbook for every day use such as web browsing, checking emails, and creating documents. Anything beyond that, I turn to the Mac Mini. I just remotely connect to it from my Macbook and then work with it. Sadly, the refurbished Mac Mini has been with me for a long time, but there are only so many upgrades you can make. It has a Solid State Drive and 4 GB of memory (only recognizes 3 GB). It is fine for normal computing but too much for the tasks I ask of it: Media center, storage server, iTunes server, watching web based video on big screen, creating virtual networks, and running virtual computers. In, conclusion, consider buying a refurbished Mac Mini if you are looking for a Mac Mini. From my experience, it looks brand new, will save you money, and you can upgrade it with your savings. This is the least expensive, smallest footprint, computer Apple offers. This is a great computer to learn about Macs. This little computer is powerful and always ready to work! Before you read this, you should read The Refurbished Mac Mini Story Part 1: The Hardware first! Now that I had purchased my first Mac, the refurbished Mac Mini and upgraded the RAM, I was so excited! I connected the Mac Mini to a keyboard, mouse, and monitor for initial setup. The operating system was different from Windows but not completely different from Linux. I had played with a few Linux installations in the past. I had a few growing pains as I used my Mac because I just didn't know where to find some features so I turned to the search engines for guidance. Soon I was learning more and more about Macs. And liking it more with everything I learned. Since I wanted to use the refurbished Mac Mini for a media center computer, I started with Front Row, the media center software that was included in the operating system. I liked Front Row but there were some features that were lacking for my entertainment desires. I felt like the Mac Mini was capable of more so once I again, I turned to the search engines until I found OSXBMC (now called Plex). It was free media center software and I was very excited about it. 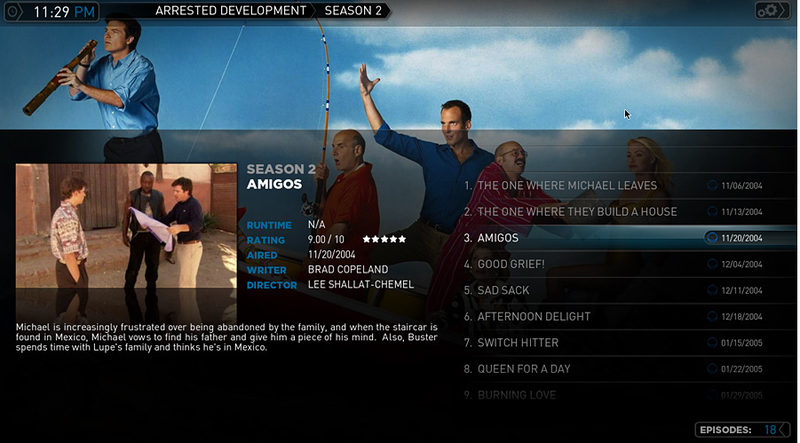 I was a little familiar with Xbox Media Center and this was similar but for Macs. The team behind it was constantly working to improve the software so there were the occasional bugs, but overall, it was great. For starters, this software played all media formats and it made it easier to organize the media I had. At the time, I still had a Windows tower for my media storage and I just streamed the media to my Mac Mini. This allowed me to keep my loud (due to multiple fans) tower out of my living room. Later, I added an external hard drive to the Mac Mini and retired the Windows tower. Note: You should have a backup solution if you do this. You never know when the external hard drive will fail. Next, I setup Screen Sharing on the refurbished Mac Mini. I used TightVNC on my windows laptop (later replaced by a Macbook) so that I could add the Mac Mini to my entertainment center and control it from my laptop. Once I purchased my Macbook, this capability was built in so I no longer needed TightVNC. I also added the Caffeine app to keep my Mac from going into sleep mode. Now, my refurbished Mac Mini was ready to be my media center computer. This was fine for a while but I wanted to find more use for my refurbished Mac Mini. It did the job as media center very well but it was a computer, a Mac at that. I knew it could do more! Later, I installed VMWare Fusion so I could test and run other operating systems. I use Screen Sharing to access the Mac Mini, then operate the virtual machines so everything appears on my Macbook while the Mac Mini is doing the hard work. Also, recently I cancelled my cable television service. Using the web browser, I still have access to plenty of television shows using different services such as Project Free TV and Hulu+ (on Apple TV). It's not always as convenient as cable but it works and I can watch whenever I choose. 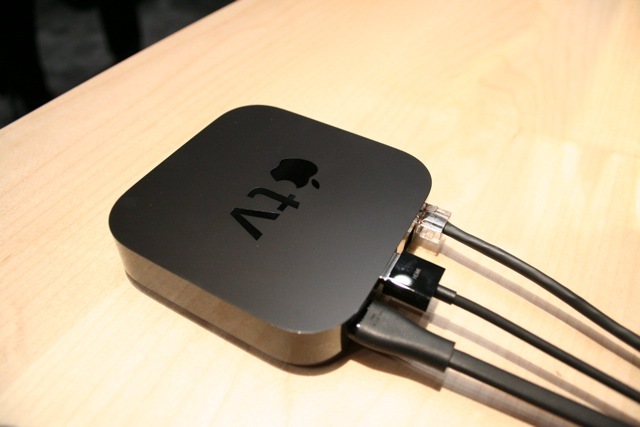 If you have or decide to buy a Mac Mini, the software listed above can be helpful. There are more options depending on how you want to use your Mac Mini. Continue to The Refurbished Mac Mini Story Part 3: The Ending?